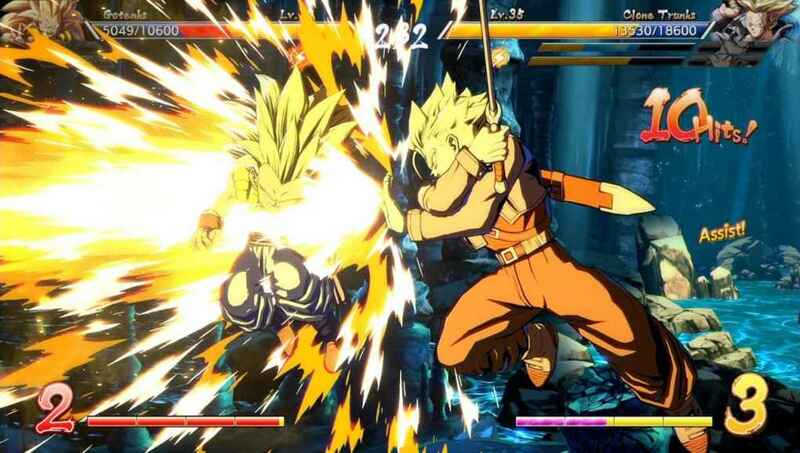 In a typical Dragon Ball move of doubling up to defeat the big threat (in this case the threat is instability and game performance), two Dragon Ball FighterZ patch updates have been released in quick succession. Anyhoo, read the Dragon Ball FighterZ update 1.07 and 1.06 patch notes below, and see what’s new. Improved game performance and stability. Added data for Dragon Ball FighterZ - Bardock downloadable content. Note: Must be purchased and downloaded separately. Added data for Dragon Ball FighterZ - Broly downloadable content. Note: Must be purchased and downloaded separately. Added data for Dragon Ball FighterZ - Commentator Voice Pack downloadable content. Note: Must be purchased and downloaded separately. Wondering what Bandai Namco's fighting game is all about? Check out the Dragon Ball Fighterz review.